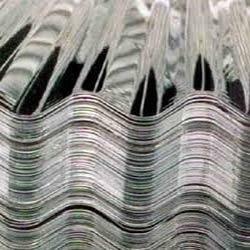 Prominent & Leading Exporter from Mumbai, we offer aluminum sheets and aluminum corrugated sheets. 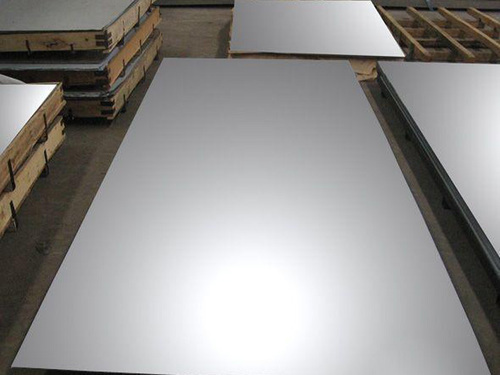 Backed by the sound experience of varied aspects of the industry, we have been able to offer a range of Aluminium Sheets. All our products are developed as per the guidance of experienced quality inspectors in tandem with the norms laid down by the industry. These are extensively applauded by the customers for their durability, fine finishing, resistance against wear & tear and ability to withstand extreme temperature. They are widely used for roofing and wall paneling for industrial buildings, warehouses, go downs, storage sheds, hangers, power plants, cold storage sheds, rural housing, stalls & kiosks, wall panels for high rise buildings, interior partition walls, and as pre-painted building sheets for decorative applications.